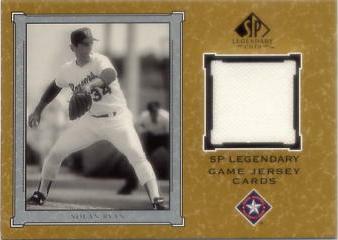 Randomly inserted into packs at one in 18, this 35-card set features game-worn jersey or uniform pieces for each player. Card backs carry the player's intials as numbering. Cards with a perceived larger supply carry an asterisk and all short-print cards carry an SP designation.